Beautiful Location- Mountain Rover !!! 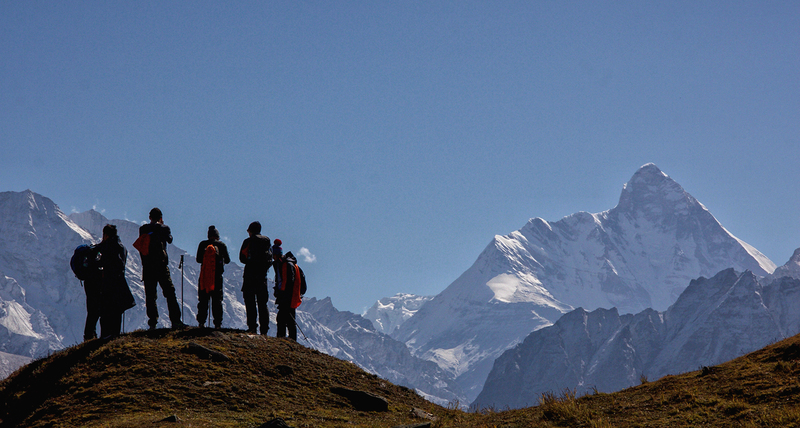 Auli, a land blessed with natural and cultural diversity. A land where people live in the lap of pristine nature. A land where trade once flourished between the great Himalayan Kingdoms. A land of heritage, festivals and rituals, a land of green meadows and snow-covered mountains.Welcome to Auli, it’s a nature’s paradise. The nearest rail heads are Haridwar and Dehradun (274 km from Auli). .
Auli is only a 15 km dive from Joshimath. Hire taxis are easily available from Joshimath to Auli in all seasons. State transport and union buses ply regularly between Joshimath and Rishikesh (257 kms), Haridwar (281 km), Dehradun(298 km) and New Delhi (500 km). Auli is relatively safe for travelling by road in your own vehicle..